April 5th, 2013 William (Bill) Cunningham passed away surrounded by family and his family of dogs. 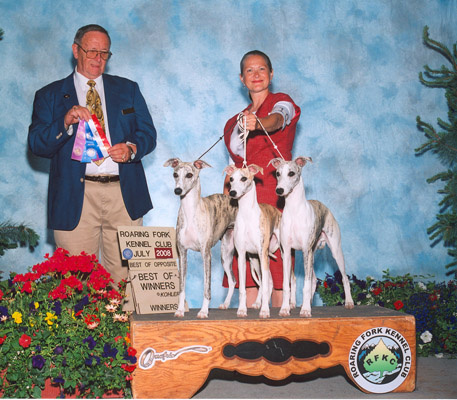 He mentored friends, judges , exhibitors and breeders in the AKC Dog world. He indoctrinated many of our members into the world of AKC Confirmation and breeding. He always made himself available at any time. The person we wanted to be with at ringside. Helping us with our questions and not thinking our questions were dumb. Bill will be missed by all who knew him. 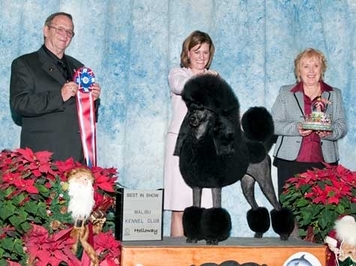 He was well known in the AKC world of Judging Dogs. 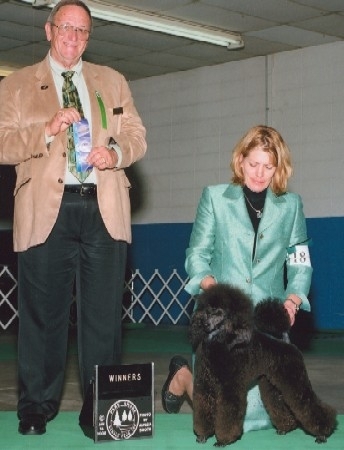 A well respected AKC Judge, he was a handler and Breeder. He bred and handled many top winning show dogs. a road map for us to follow. Our members Love him and will miss him very very much! We know he'll be our Guardian Angel and in our hearts forever.